There are so many wonderful extracurricular activities for kids to enjoy these days that it may be hard to decide between them all! 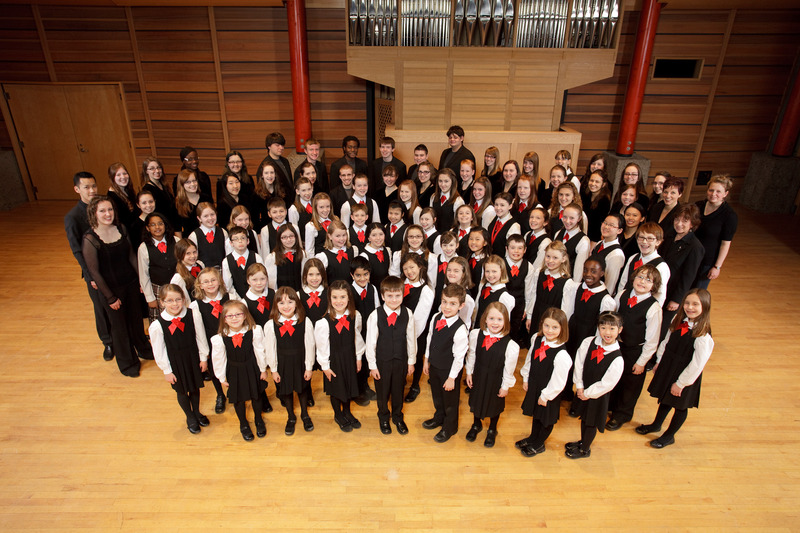 Here are four reasons why choir is a fantastic experience for young people! There are many studies (here, here, and here) that have shown how beneficial music can be in maintaining good health. In a very interesting study published in Frontiers of Neuroscience, researchers demonstrated that when people sing together in a choral setting, their heartbeats actually begin to sync together! The benefits of learning music are many! Unlike other musical endeavours, choir is very a social activity. The main purpose of choral music is to make many voices sound like one voice! This requires teamwork, excellent listening skills, and above all a group mentality. In choir, you can make friendships that will last the rest of your life! The study of music imbues students with many skills other than the ability to read music. Performance skills, essential to any kind of presentation, confidence, focus, and self-discipline are all skills that result from time spent in choir. One of the greatest adventures in choir is going on tour! 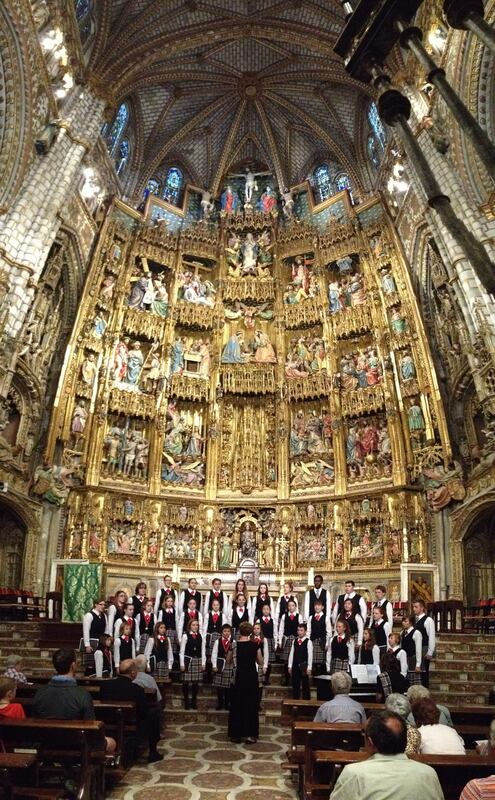 The Calgary Children’s Choir tours both nationally and internationally every two years, and it is always a wonderful experience for choristers. 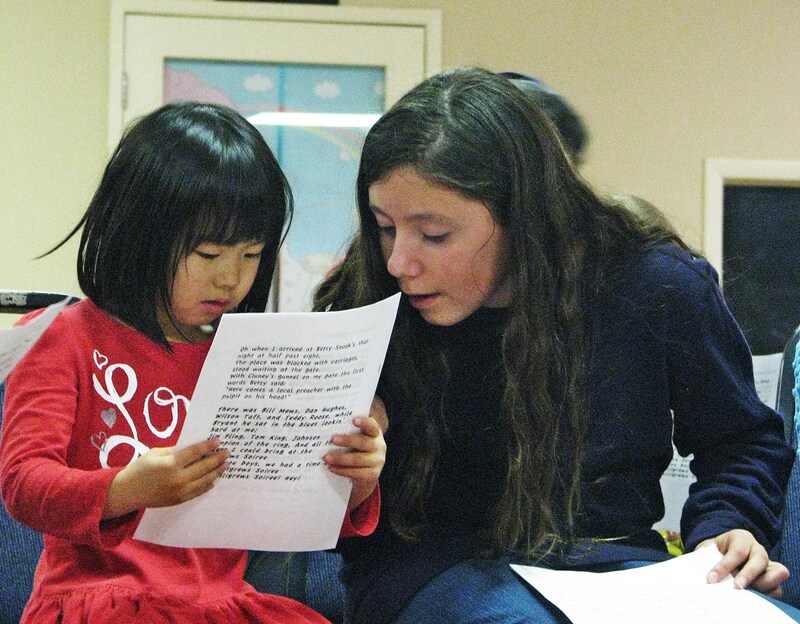 Exposure to other cultures, languages, and music is such a valuable asset to young minds! Why do you think choir is a great activity? Tell us in the comments below! Yes, I simply feel better when I sing! I was fortunate to grow up in an environment where singing was an integral part of our culture. It is a phenomenal activity involving the speech centre and the music centre of the brain. And when you sing with other people, scans have shown that yet another part of the brain is engaged. As I age, I recognize that is it an activity worth pursuing to keep those grey cells active. It was singing that helped my mom regain her speech after a catastrophic stroke. She couldn’t speak but she could sing so we would sing with her as often as possible and eventually the language from the songs worked their way back into the speech centre of her brain.